On the 18th June, I was the speaker at one of our regular Monday meetings. The topic was blogging for business. 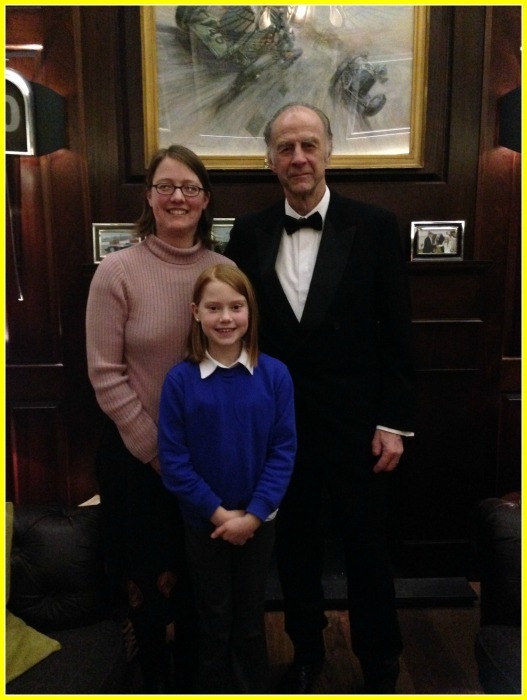 It’s something I know a lot about – I’ve been blogging in the arena of family travel for several years, and have written numerous blog posts on several topics for other projects and clients. I have a reasonably good understanding of SEO and I know from both ends how guest posting and influencer marketing works. If you were at the meeting, thanks for coming and for listening. Here are some of the notes from the talk. 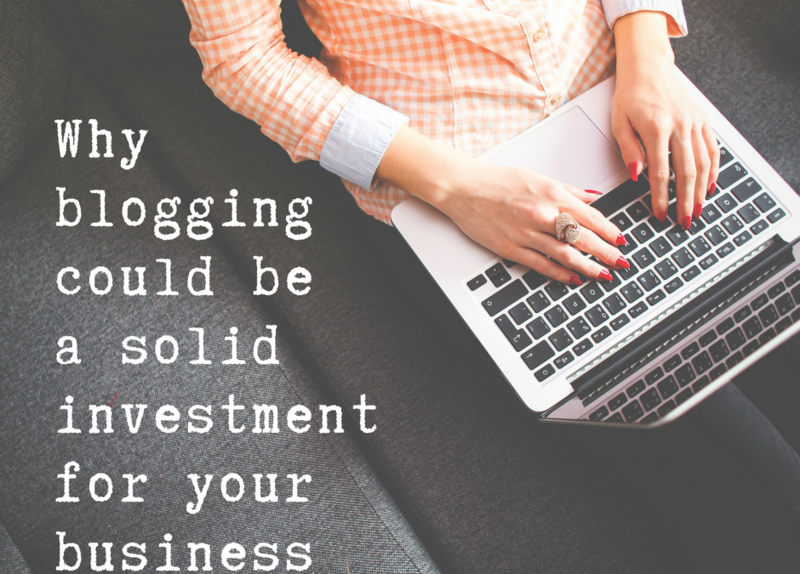 Why should I consider blogging to promote my business? What forms of business blogging are there? What’s best practice for a blog post? What value am I adding for the blog owner? What value am I adding for myself? What value can this guest blogger bring to my site? What is the blogger getting in return for their work? You will likely have to pay but it could be money well spent. For blogging, this would be paying for them to write a blog post to promote you which they put on their blog and/or share with their social media followers. Worth thinking about if you have a budget and want faster results. For being super helpful at this month’s meeting I got the Sparkling Business Club Star of the Month award! 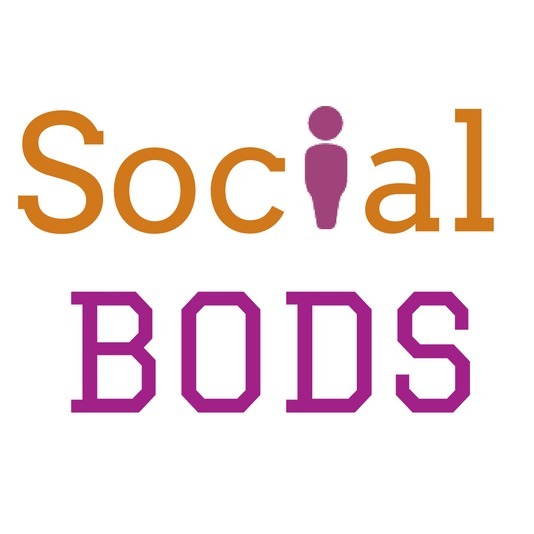 Joanne is chief bod at Social Bods and experienced blogger. Blogging has opened up a lot of doors for Joanne. She’s met a few celebs and done stuff she wouldn’t have done otherwise. She highly recommends it!